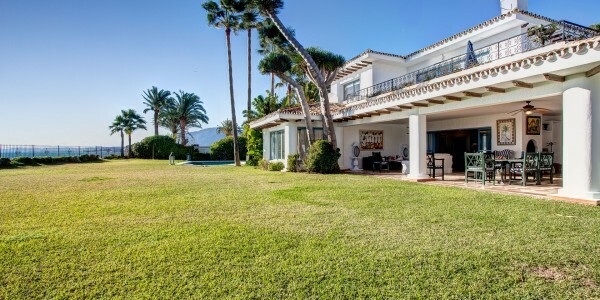 Whether it’s a valuable investment or a spacious family home this substantial beachside property is worth your consideration. 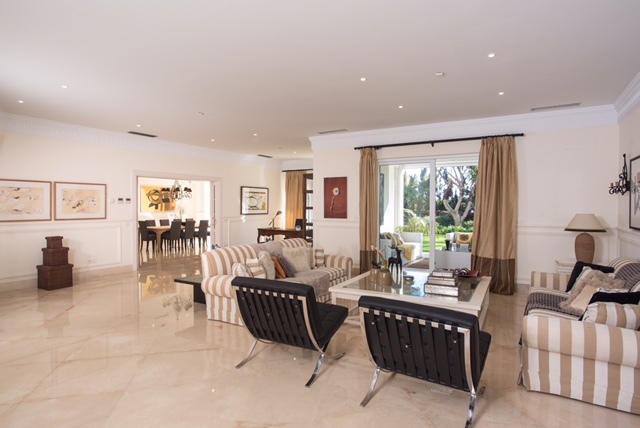 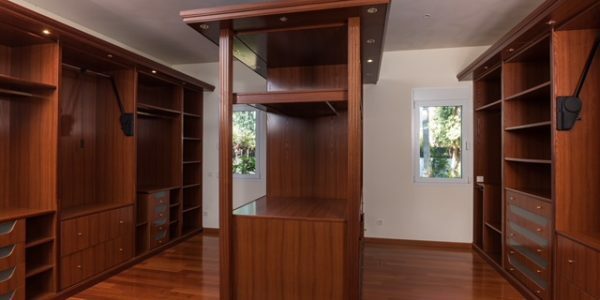 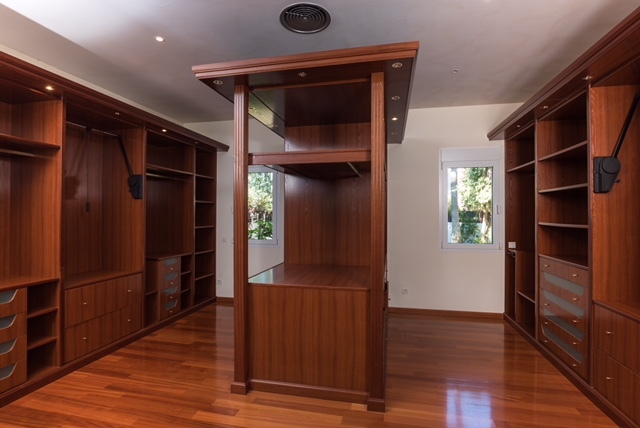 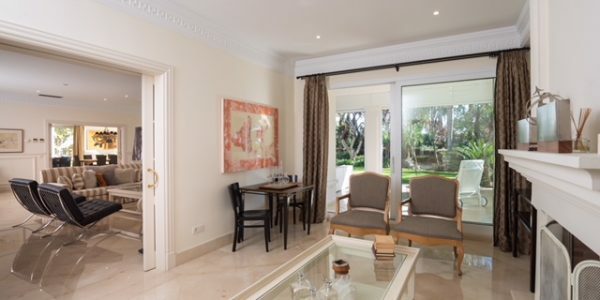 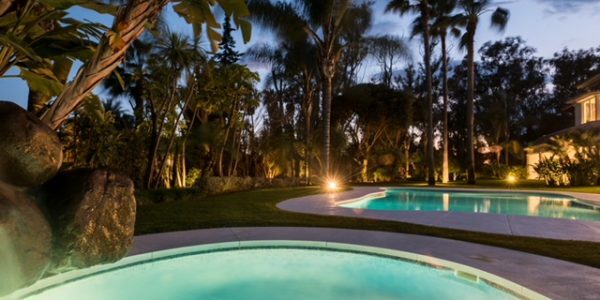 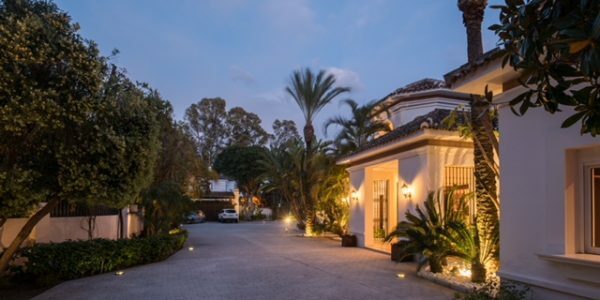 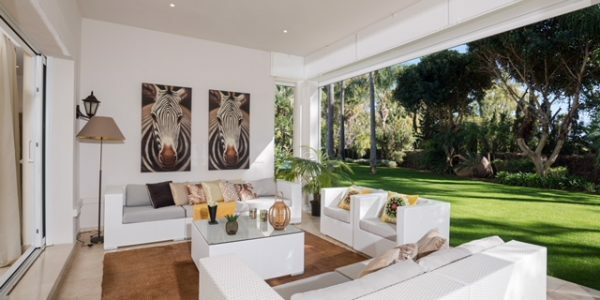 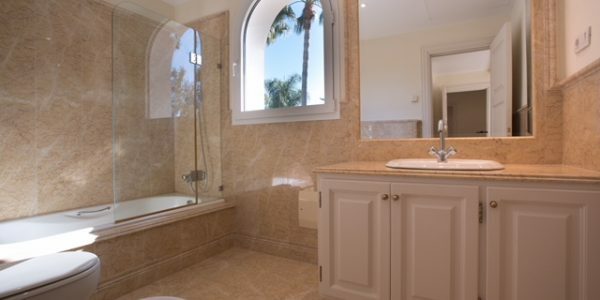 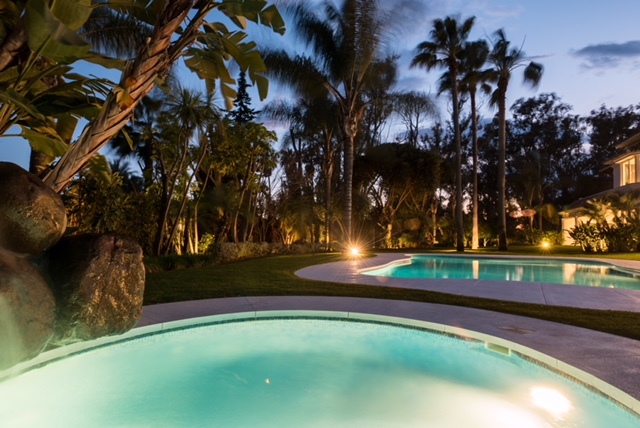 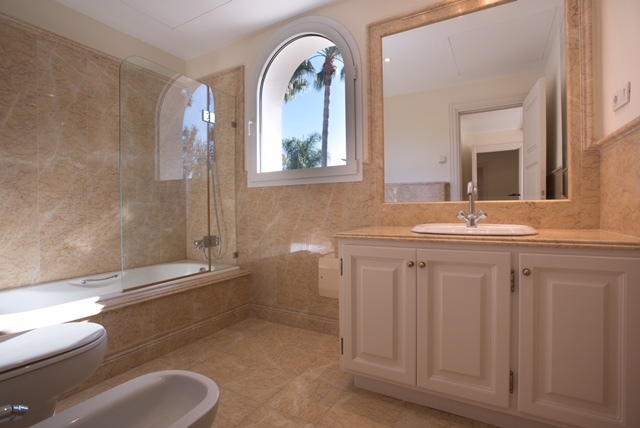 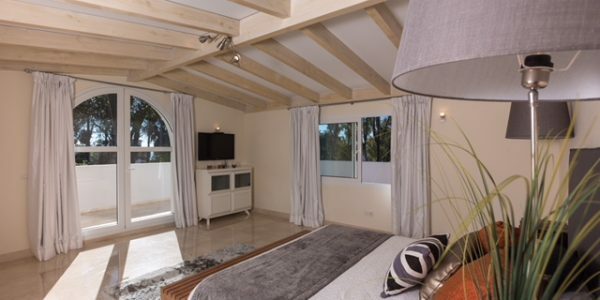 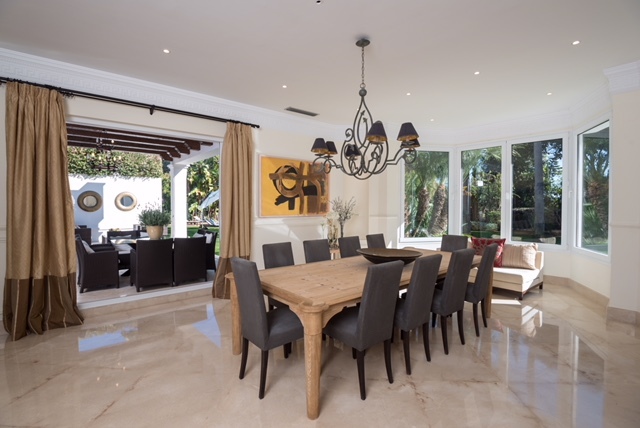 The house is set within private surroundings located second line to the beach of Guadalmina Baja. 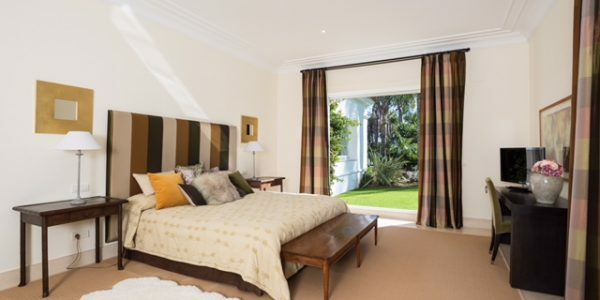 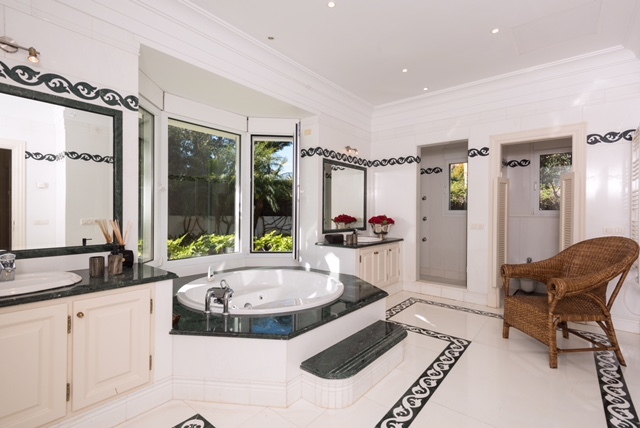 Comprising 6 bedrooms with en-suite bathrooms; the master suite on the ground floor has a huge dressing room and sitting room, plus direct access to the gardens. 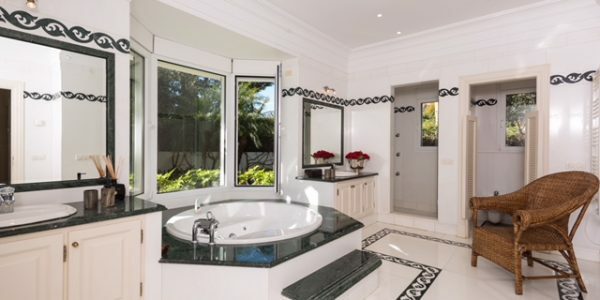 There are two additional service rooms with their own bathrooms and independent entrance. 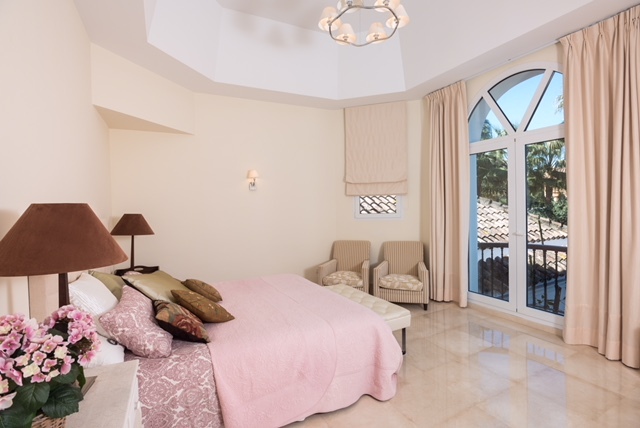 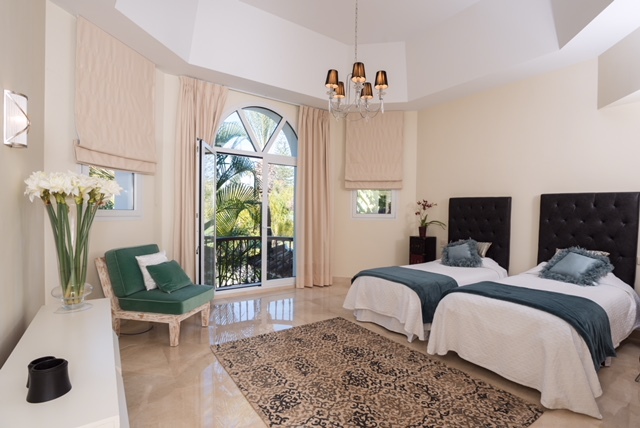 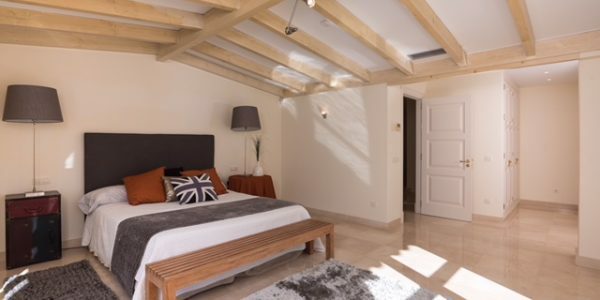 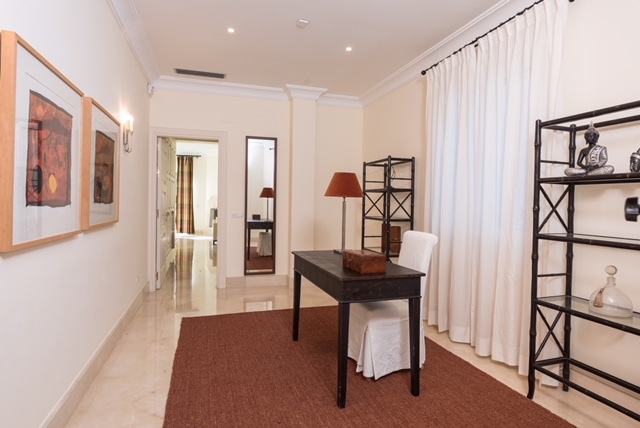 On the upper floor, there are three guest bedrooms, two with private terraces and one with its balcony. 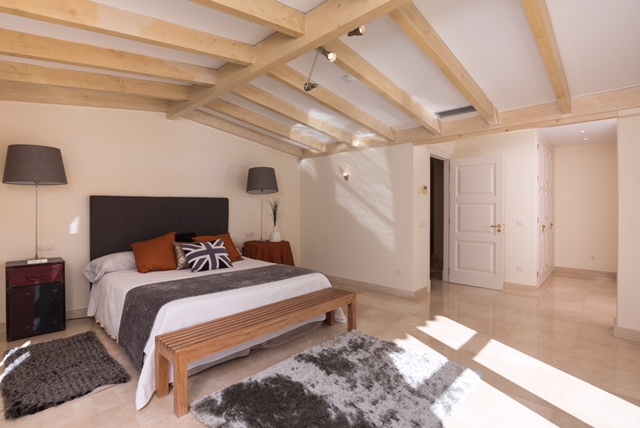 All bedrooms share a large living room that could easily be converted into another bedroom, with room for a further bathroom on its terrace. 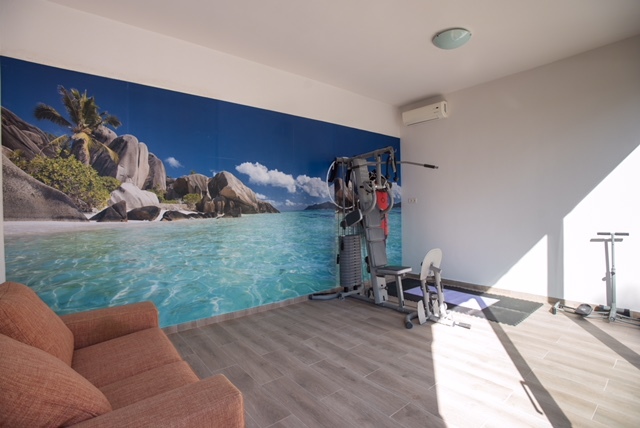 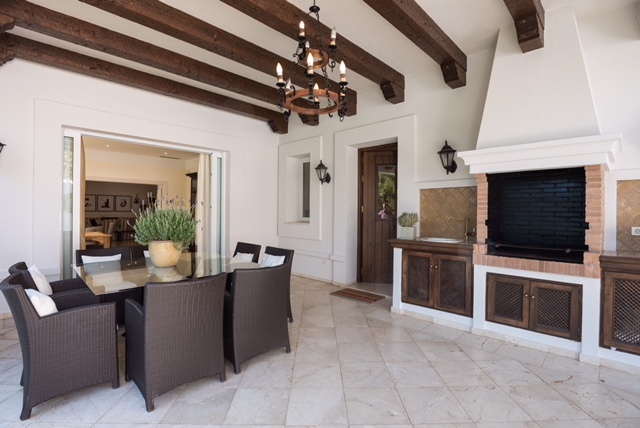 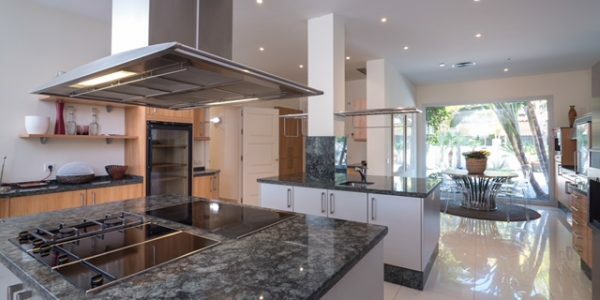 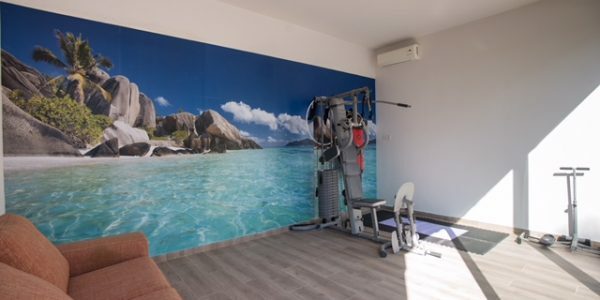 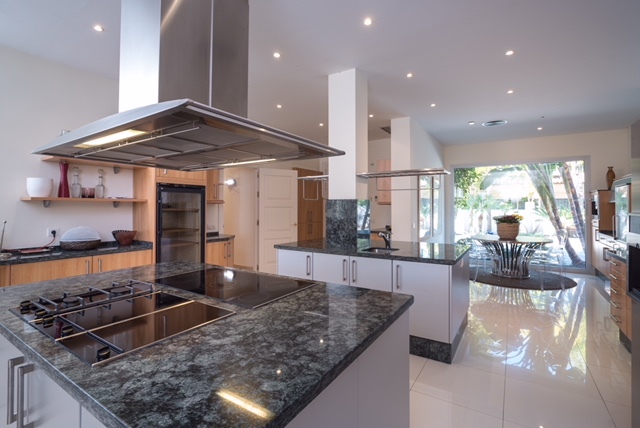 Further comprising, a large modern kitchen with centre islands and breakfast area; wine cellar; out building with fitness area; barbecue area; heated pool with waterfall. 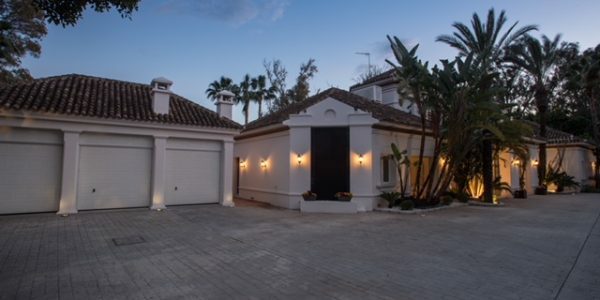 A three car garage, under floor heating throughout, individualised air conditioning, alarm, electric blinds, marble fireplaces, automatic irrigation system, private water deposit. 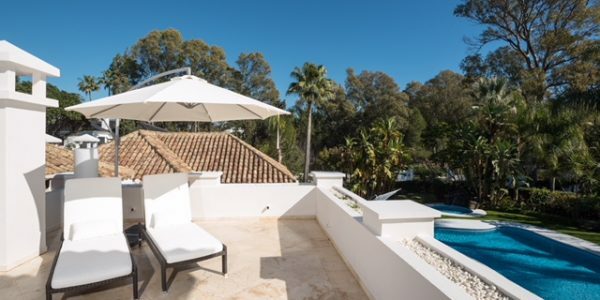 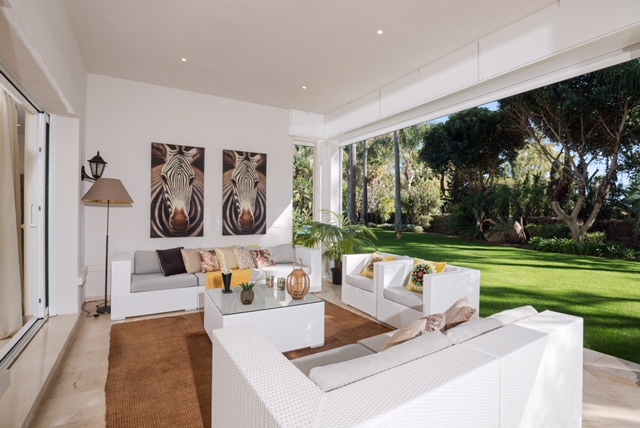 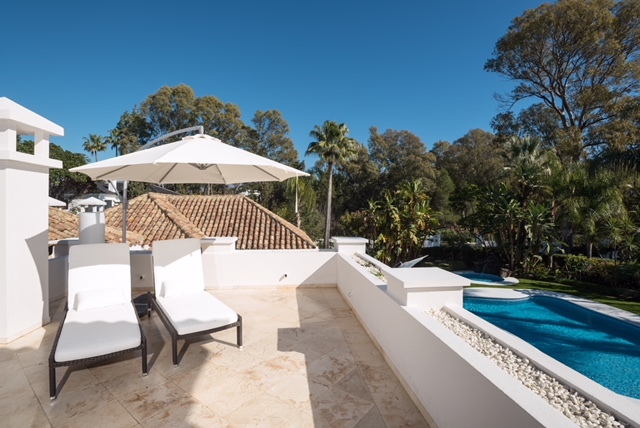 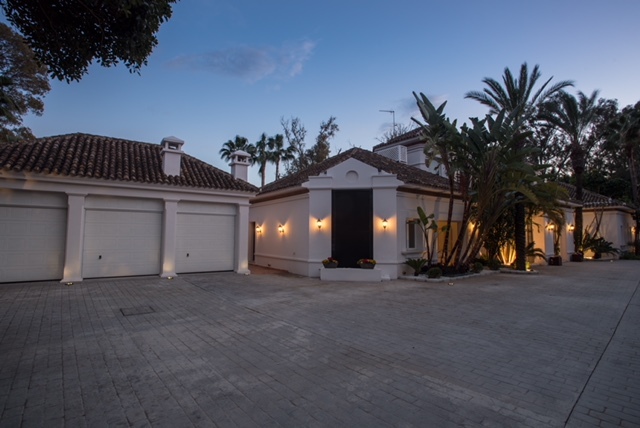 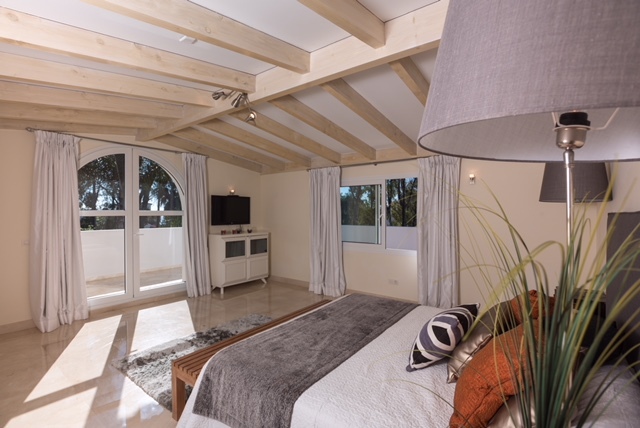 Guadalmina Baja is a well-established and sought after beachside residential area located just outside of Marbella and on the edge of San Pedro de Alcantara. 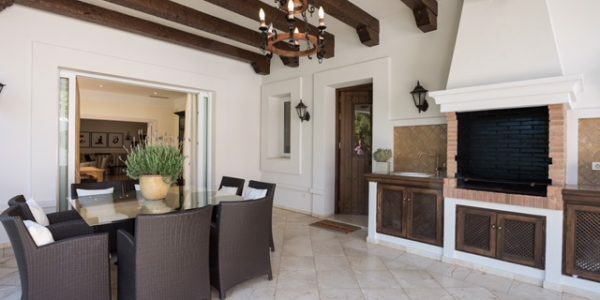 The area is characterized by impressive houses, in both traditional and modern styles; and charming townhouses in typical pueblo design. 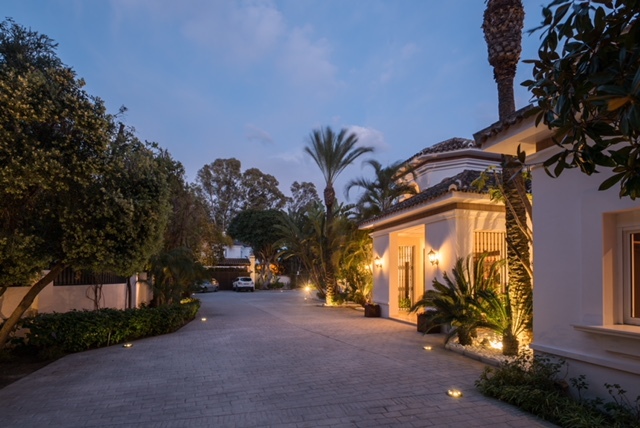 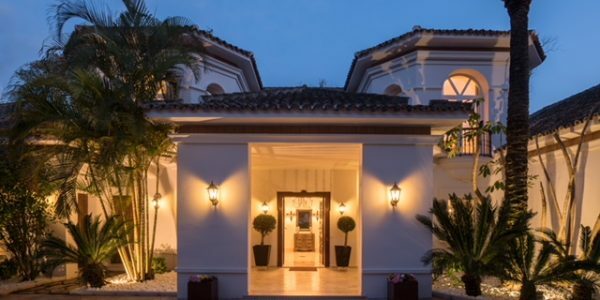 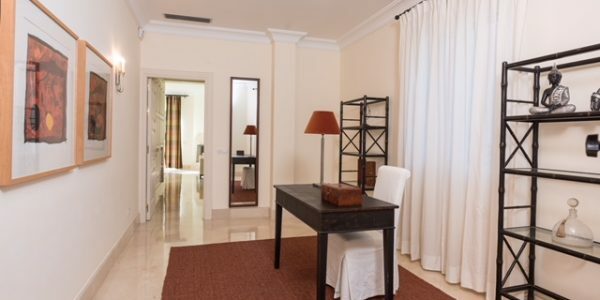 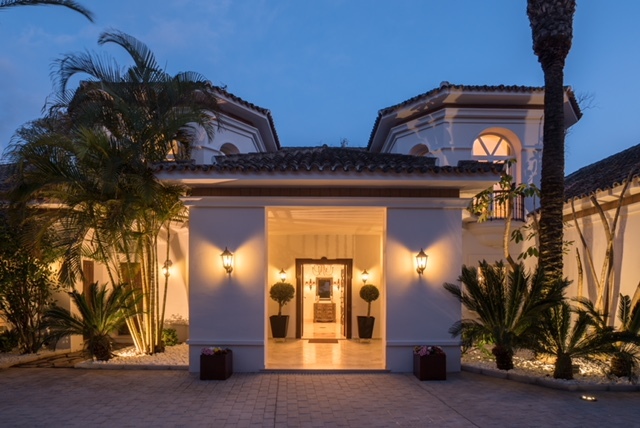 Close-by is the 36 hole course Real Club de Golf Guadalmina, with its additional services including a cafeteria/restaurant, swimming pool and paddle/tennis court. 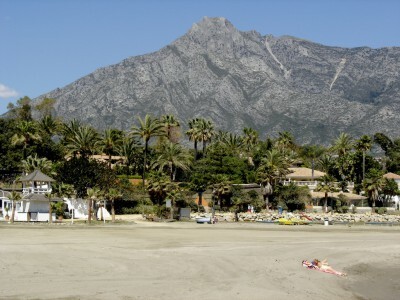 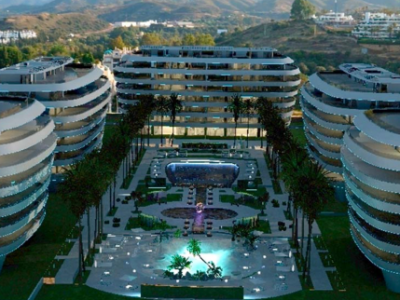 Situated along the beachfront is the Hotel Guadalmina Spa & Golf resort. 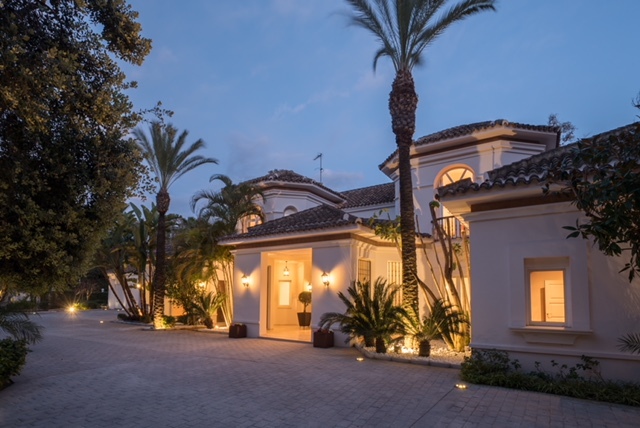 Guadalmina has its own commercial centre with several restaurants, cafeterias, chemist, banks, supermarket and international schools. 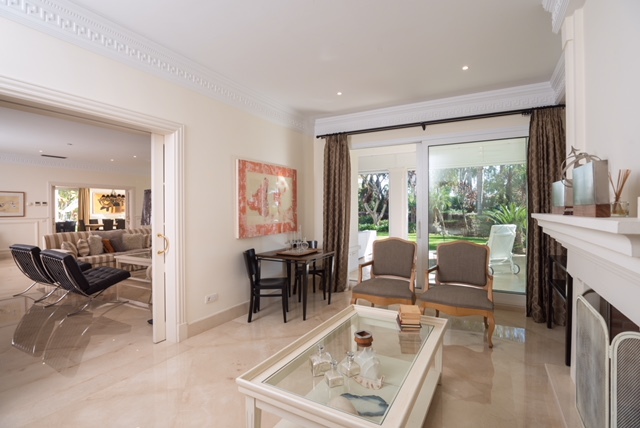 This fabulous front line beach villa stands out for its opulent décor and period- style furnishings. 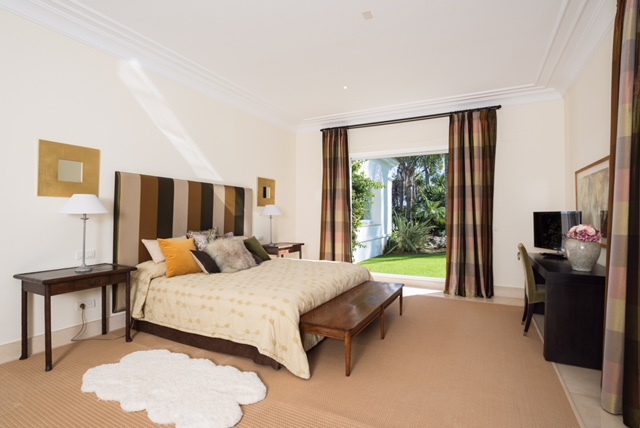 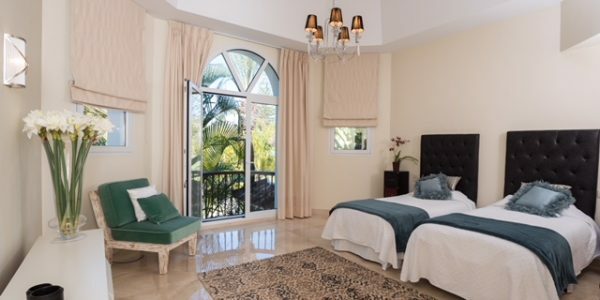 Its individually furnished bedrooms ..
Price On Application A private frontline beach villa for rent with spectacular sea views stretching across to the coast of Africa ..
An ideal opportunity to acquire a generous frontline beach position with spectacular sea views stretching across to the coast of Africa ..